The OnePlus 7 & 7 Pro are most probably launching on May 14th, and we are getting more and more details regarding both the devices. 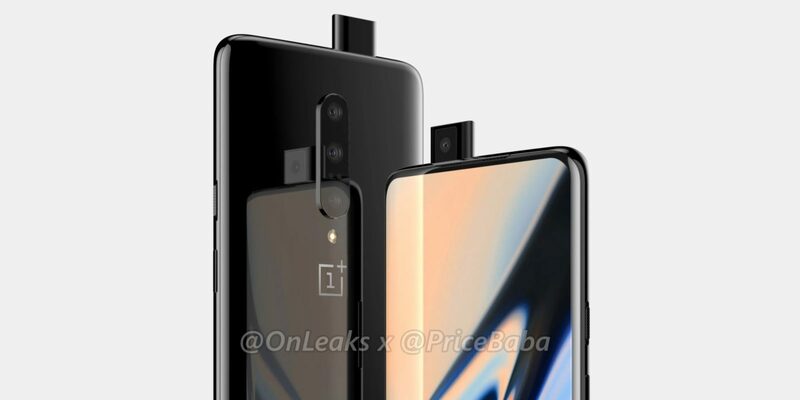 A new leak revealed some exciting details & it looks like OnePlus 7 Pro would be an impressive phone from the company. The phone would feature a Quad-HD+ AMOLED display with a 90Hz refresh rate. So, not only we are getting a Quad-HD+ display for the first time on any OnePlus device, but also a display with a 90Hz refresh rate. If you don’t know, the Asus ROG Phone too has an OLED screen with the 90Hz refresh rate. According to OnLeaks, the phone has a 6.64-inch Curved OLED panel. The OnePlus 7 Pro has a big 4,000mAh battery underneath which is, again, the biggest on any OnePlus device launched so far. Moreover, there is a fast 30W Warp charge. As we already know, there is a triple camera setup on the rear, and as per the latest leak, there is a primary 48MP camera, a secondary wide-angle camera & a third telephoto camera. So again, we would get a wide-angle camera on a OnePlus smartphone for the very first time. There are now stereo speakers and a USB 3.1 port. 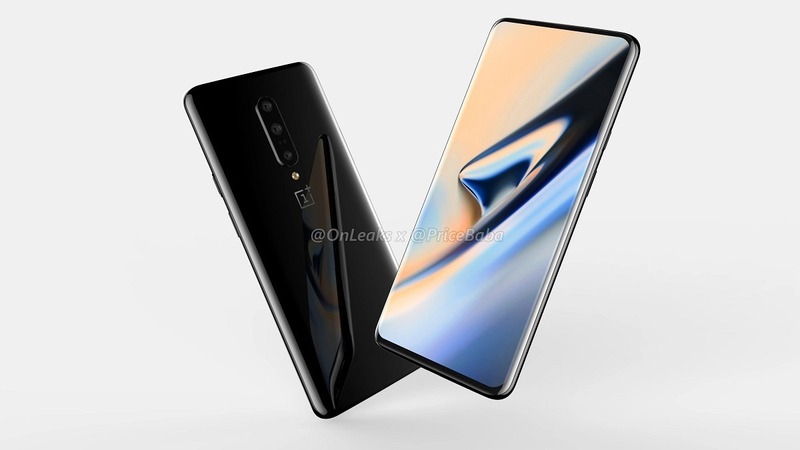 Then, there would be a third phone named OnePlus 7 Pro 5G with, as the name says, 5G support. The OnePlus 7 Pro would also have an improved Vibration motor for better Haptic feedback. So, it looks like this is going to be an interesting feature-packed device from the company. As mentioned in the beginning, the launch is expected to happen on May 14th. This is how the next OnePlus flagship might look like. OnePlus 7?